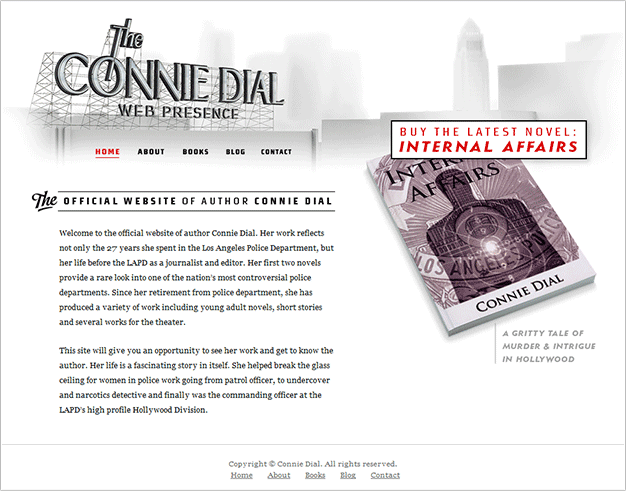 Connie Dial, a novelist and former LAPD detective, commissioned three steps ahead to design a visual identity and web presence to promote her books on the web. 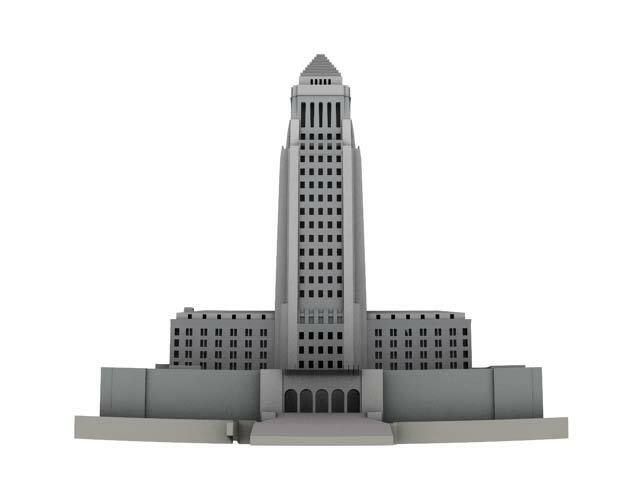 For the identity phase, we were visually inspired by the Art Deco and film noir look of much of old Los Angeles. 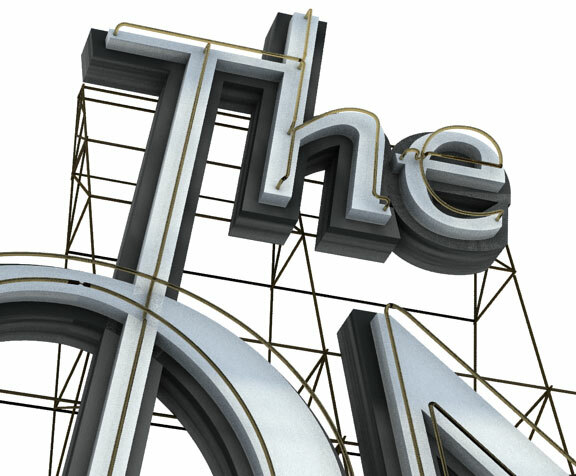 Of particular interest was Hollywood building signage, such as that on top of The Broadway Hollywood building. 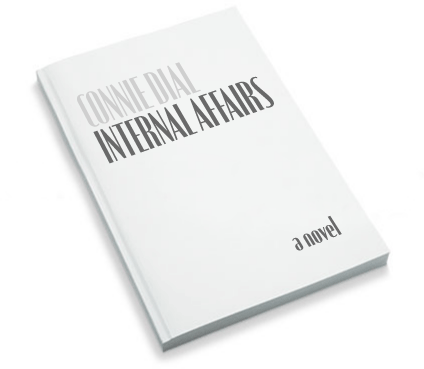 A prominent feature of the Hollywood skyline, it perfectly conjures the tone of Connie Dial’s crime related books. 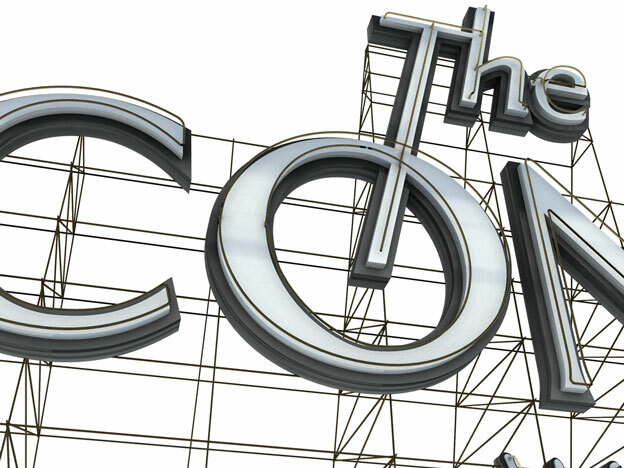 In building the web site, it was our goal to create an easy-to-visit, easy-to-update site that is based entirely on the WordPress platform, allowing Connie to post about upcoming events as well as her reaction to current events on the blog section of the site. See the complete site at www.conniedial.com, and read more about this project on the blog.